Currently out of stock. We apologize for the inconvenience. 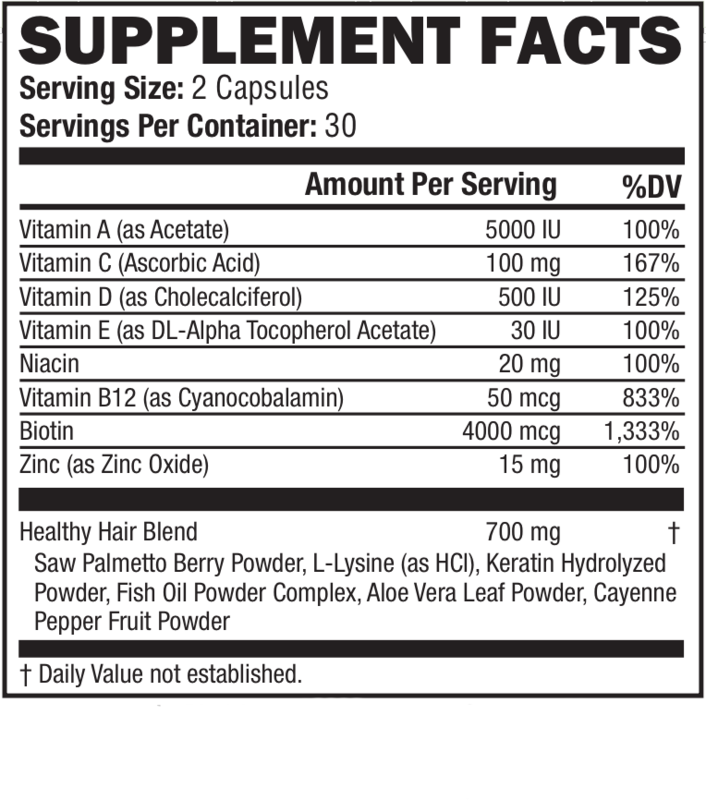 This ALL NATURAL proven formula takes your hair to the next level. Better shine, better growth, better hair. Whether male or female, this product will have your friends jealously asking how you got your longer, stronger and healthier hair. Years of research and developing a custom formulation of vitamins and nutrients are essential to building Healthier Hair. Our ingredients are unique to our product. "Being blonde is tough work, but with the help of these vitamins, my hair is getting exactly what it needs to grow longer and stronger." "Absolutely in love with Healthier Hair. 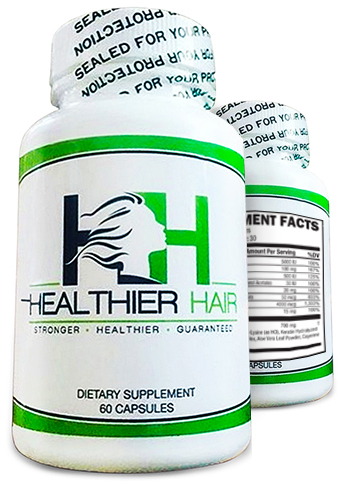 Their Supplements have taken my hair from dull & damaged to soft and shiny." "Loving the 30 day results!" Absolutely in love with Healthier Hair. Their supplements have taken my hair from dull & damaged to soft and shiny. 60 Capsules = 1 Month. 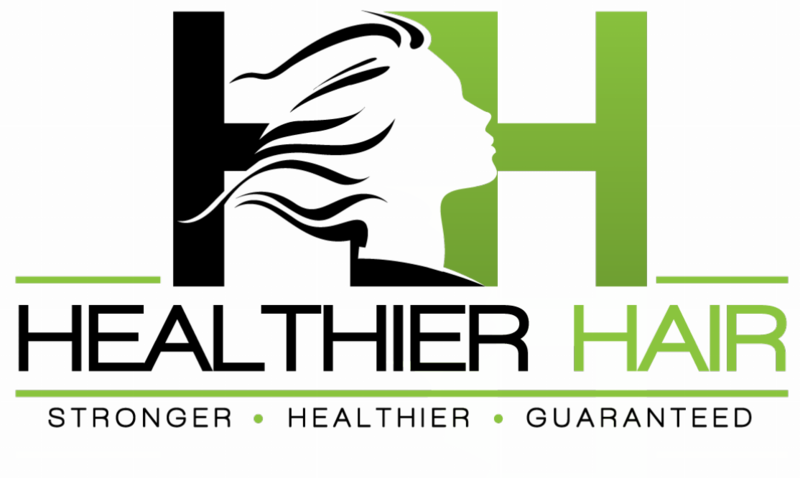 Get the "hair secret" today that will have all your friends and colleagues wondering how you got such strong, luscious and healthy looking hair.